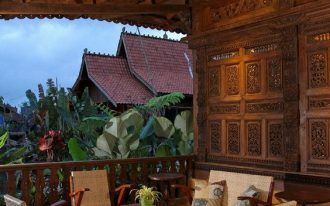 Industrial rustic is relatively connected to hard-textured and heavy material use with natural touch addition like wooden. With this in mind, industrial rustic light fixtures are also the elements designed in those values. 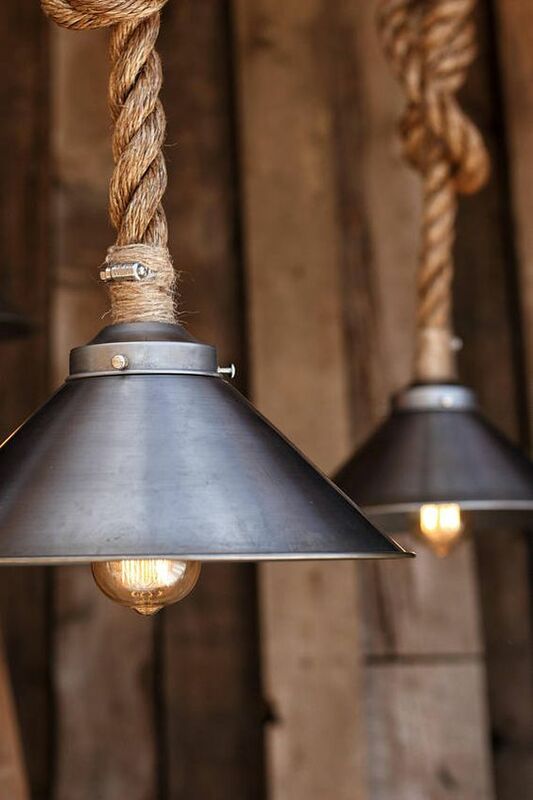 Heavy metal and hard wood are the basic materials are commonly picked for most industrial rustic light fixtures; even most designers add some additional elements like ropes and glass as the completeness. To get to know more about this case, I gladly wanna share ten best designs of industrial rustic light fixture probably you won’t find at any shops. 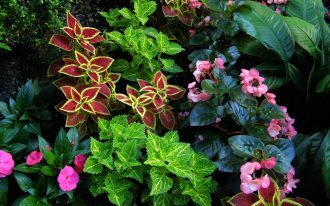 Thanks to Pinterest, the online source, where I could pick the best ones and shared to my blog. 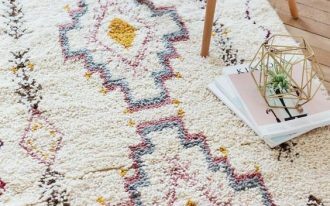 Hopefully, all chosen designs can be your inspiration. Wood beam lighting idea. 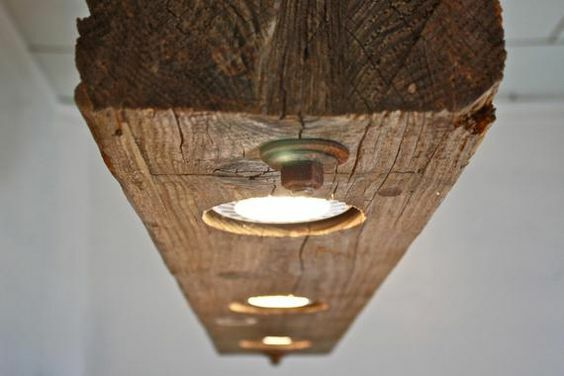 The fixture uses a single wood beam as the light fitter where some rounded LED is planted. The beams are hard textured, still exposing the original (non-finish) wood’s texture and tone. 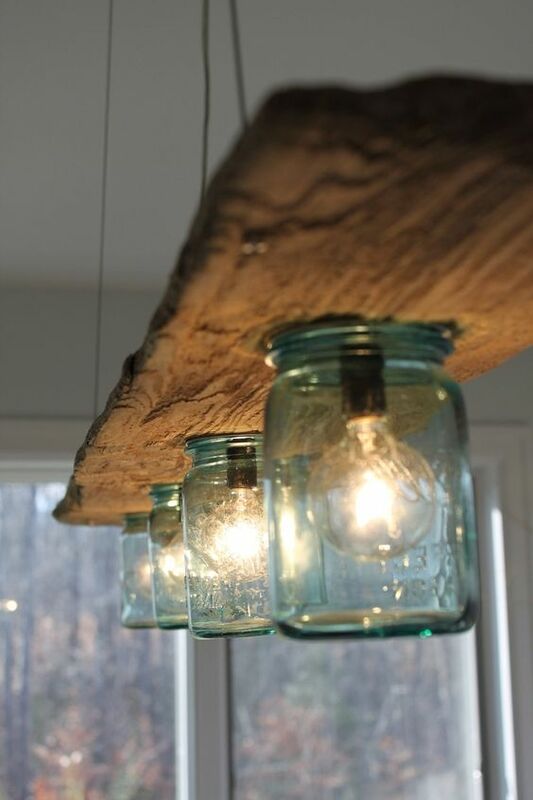 It’s brilliant to optimize the unused mason jars for stylish, creative, and functional light fixtures. Make the jars as the lampshade like this one. 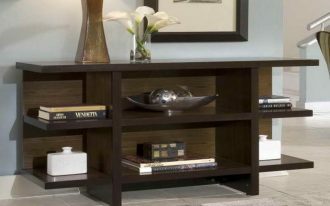 This wood beam light fixture has additional feature that can add a dramatic look to the fixture. What a brilliant idea! Using unused ropes for light decorating idea. The ornate thread is simply created just by connecting two ropes and attach each end-rope with the ball lamp. It needs creativity to make this. 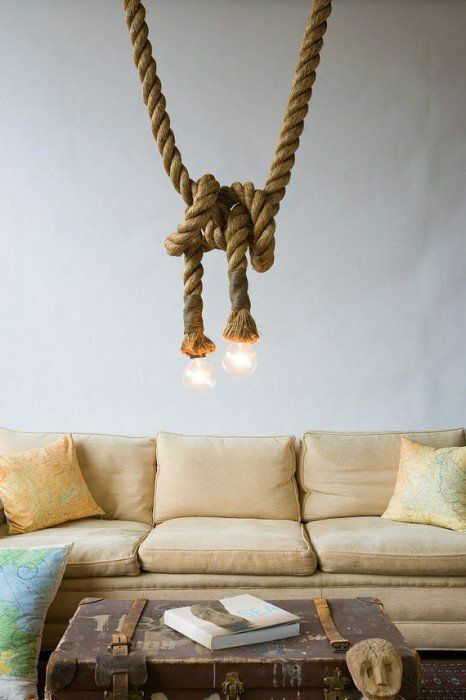 Just try this idea if you’re really interested in DIY rope lighting projects. 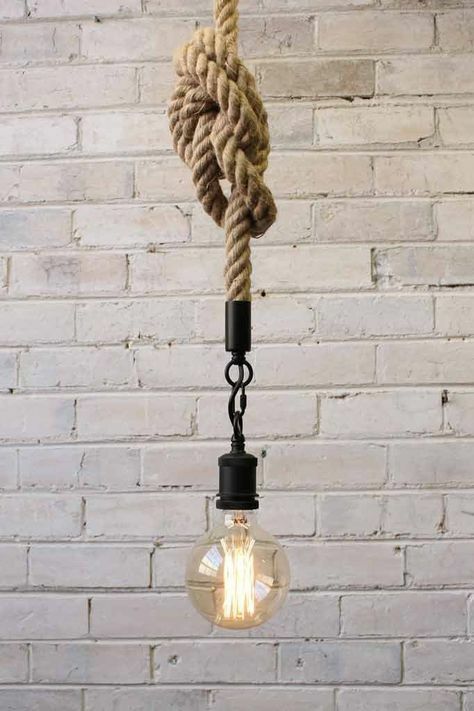 Unlike the previous idea, this rope light fixture is designed in industrial style. I think the designer is an out-of-box individual. He, in creative way, uses a medium-size log of bamboo as the support where the wrapped ropes and bulbs are loosely tied. The creativity appears when you find several bulbs are planted at each end of falling rope. Tied rope and vintage look – It seems that the designer wants to implement these elements in the same frame. With black-finish metal hook and fitting, the pendant goes to industrial style. Maybe it sounds weird when you find out the deer antlers are used as the part of rustic light fixture but it happened. 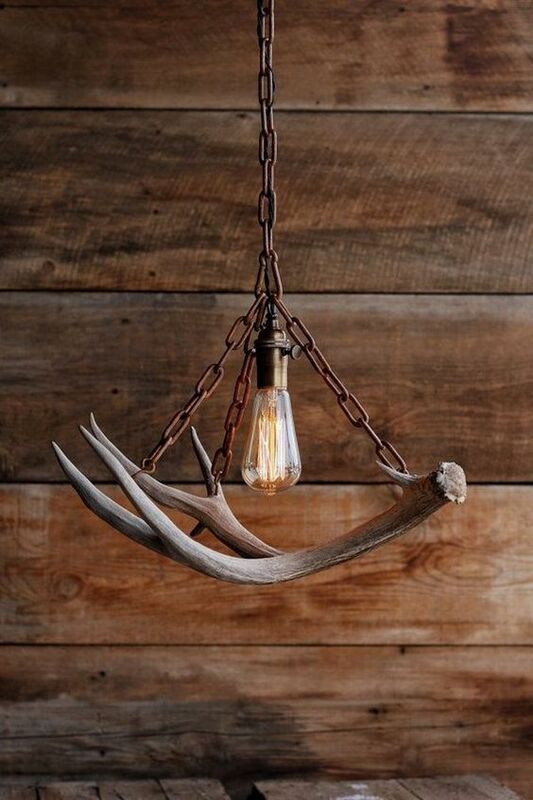 Supported with old metal chains, the deer antlers really meet rustic appeal. 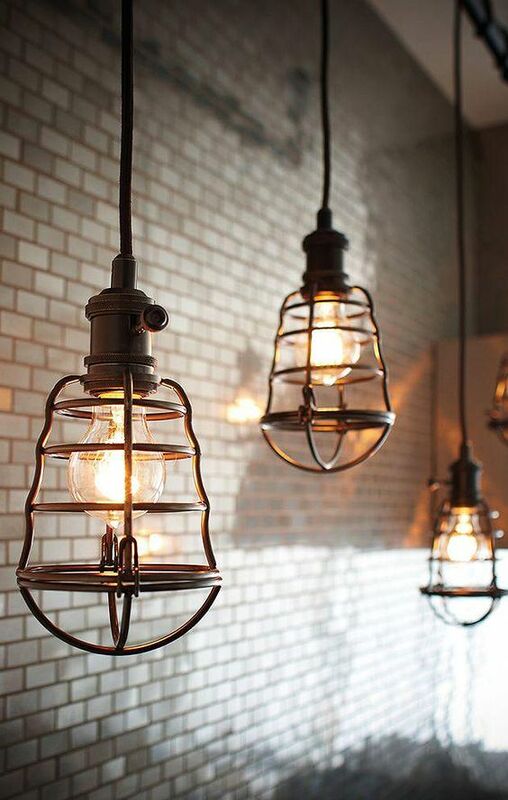 Bronze cages here obviously display the industrial feature, while the bulb presents a vintage look in this space. 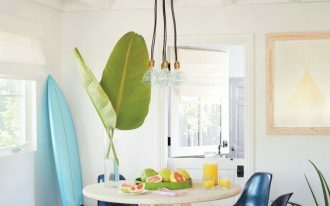 This means the designer successfully combines two different styles in a piece of pendant lighting. 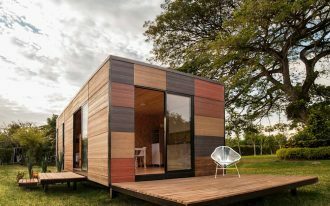 Different features and styles are not the big matters. Upcycled whisk pendant light. 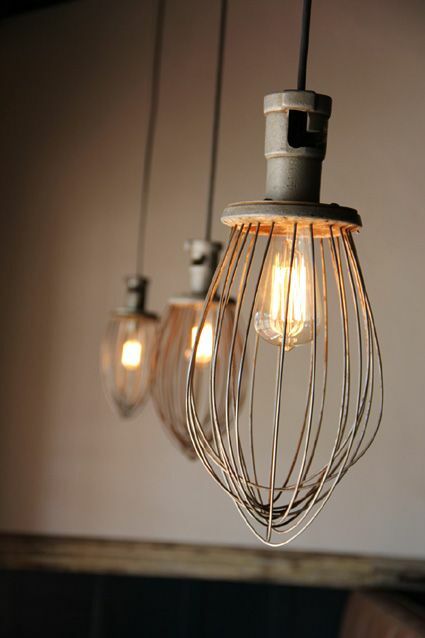 This kind of hanging light fixture is creatively made from the old whisk. At the center of whisk, there is an installed bulb, so it’s like a shiny bulb is wrapped with the old whisk. Creative! 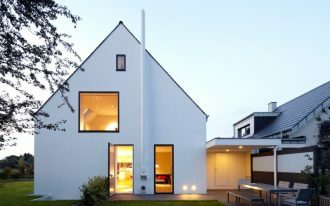 The design is timeless, showcasing the factory steel as the basic material of light fixtures. 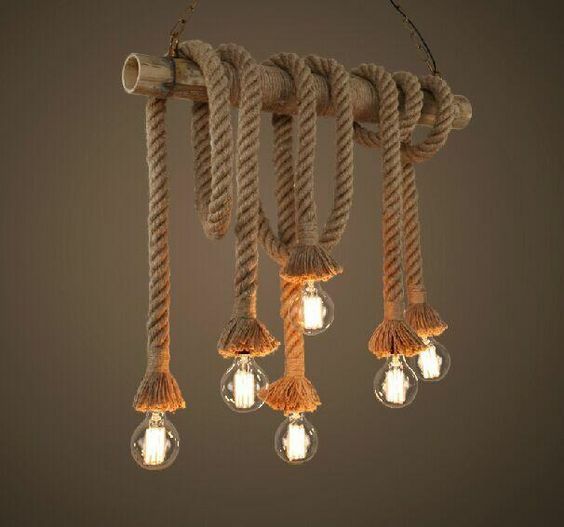 Hung by Manila rope, the overall appearance is definitely close to industrial-rustic style. 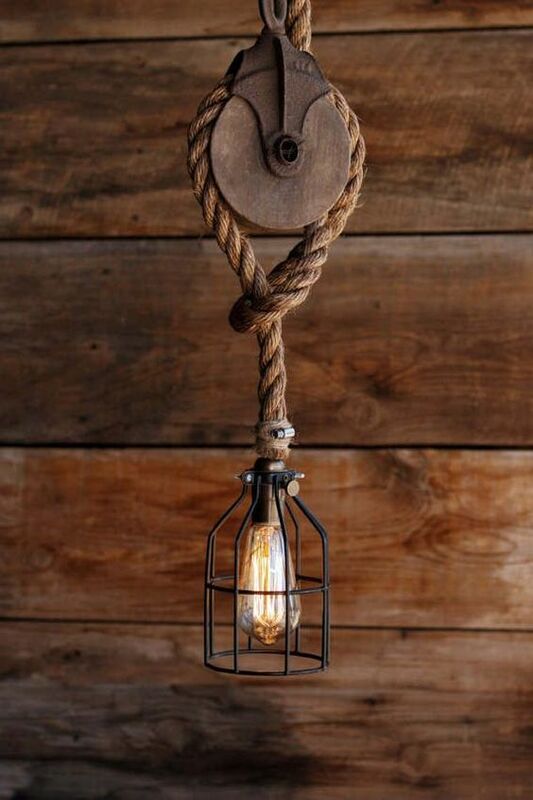 This is another design of industrial rustic pendant with Manila rope. The difference is the wood wheel use as new rustic feature. The wheel isn’t moving; it’s just an ornate element. Black wrought iron cage here is also a stated industrial feature.